over 6 million YouTube hits and over 3 million album sales worldwide. After the huge success of “PADDY” the musical in Ireland & UK Tommy is returning with his own concert for a tour in April 2018. After receiving critical acclaims for his acting and singing in “PADDY” he is returning to his roots as he celebrates 25 years as a professional singer. If you’ve seen Tommy in “PADDY” you won’t want to miss his concerts in April 2018. Tommy is regarded as one of the finest singers worldwide and is currently enjoying a hugely successful career. After 25 years honing his craft, Tommy is now taking his place at the forefront of popular music across the globe. 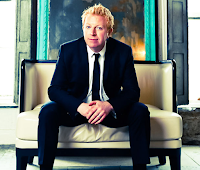 The mere mention of a Tommy Fleming concert has ‘sold out’ signs being displayed at venues from Dublin to Darwin within the space of minutes. 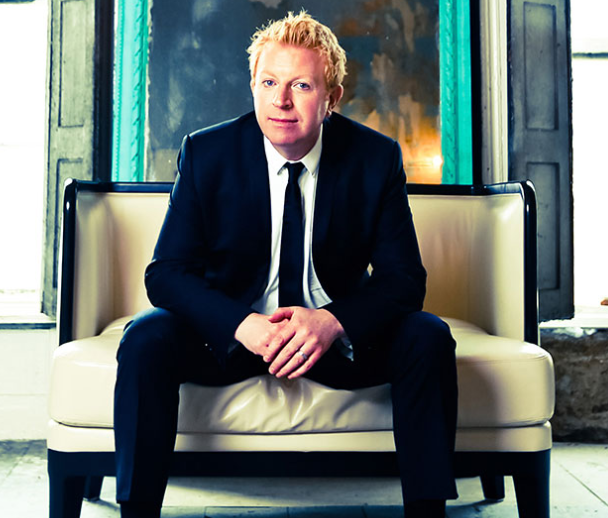 Tommy’s unique talent has brought him worldwide recognition with several sell-out tours in Ireland, the UK, the US, Australia and Japan and he is now critically acclaimed to be one of the worlds’ finest singers of his generation. He also toured with the great Elaine Paige and Kenny Rogers in recent years.